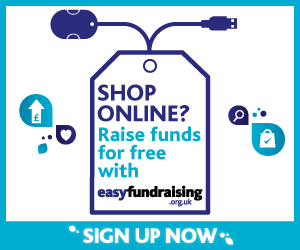 £70 is due by end of September. Youth pricing at different rates. Get our latest news on our social media channels! 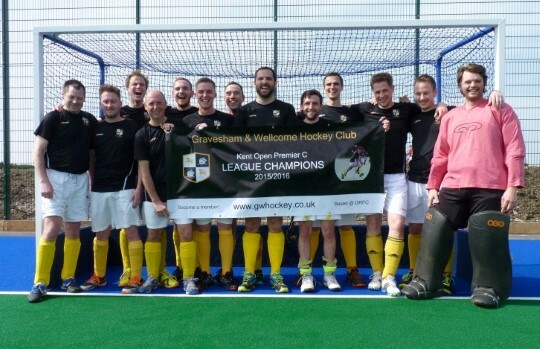 GWHC 2nd XI celebrate back-to-back promotions and win the league! In another fantastic season for the club GWHC 2nd XI won Kent Open Division 1 2017-2018 only 12 months after they'd been promoted. Outstanding performances from Kyran Pender and Harley Moss helped secure the title as Toby Fergusons consistency earned him Player of the Season. GWHC 3rd XI League winners 2016-2017! GWHC 1st XI League winners 2015-2016! 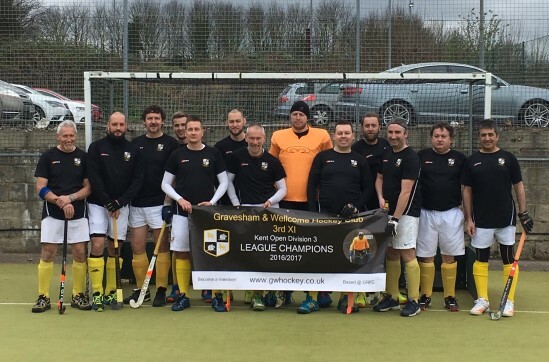 In their inaugural season Gravesham & Wellcome Hockey Club 1st team celebrate winning Kent Open Premier C division. Despite losing their last league game away 1-0 to a Cliftonville side battling to avoid relegation it has been a very successful season with 19 wins, 1 draw and and only 2 losses. Standout performances during the season go to Aaron Elliott scoring 30 goals and Skipper Chip Bradley implementing a great team ethos on and off the field. Elsewhere within the club the 2nd team might have been promoted (but for league restructuring) finishing runners up in Kent Open Division 2; coming down to the final game of the season against Holcombe 5a's by winning 6-1. With a mixture of youth and experience within the 3rd and 4th (Unicorns) teams the future looks secure for the Gravesham based team. The second year we have done this after a highly successful and fun weekend in 2017. Inexpensive and great fun for the whole family and all who attend! Info on the Facebook event out find out more from Aaron.